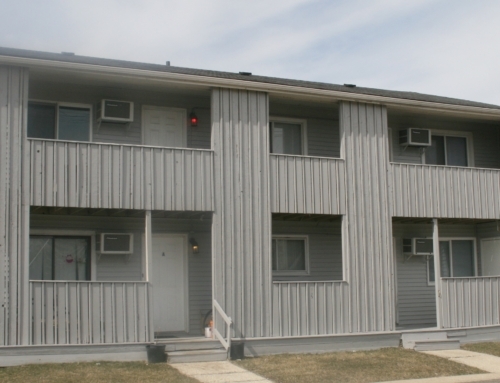 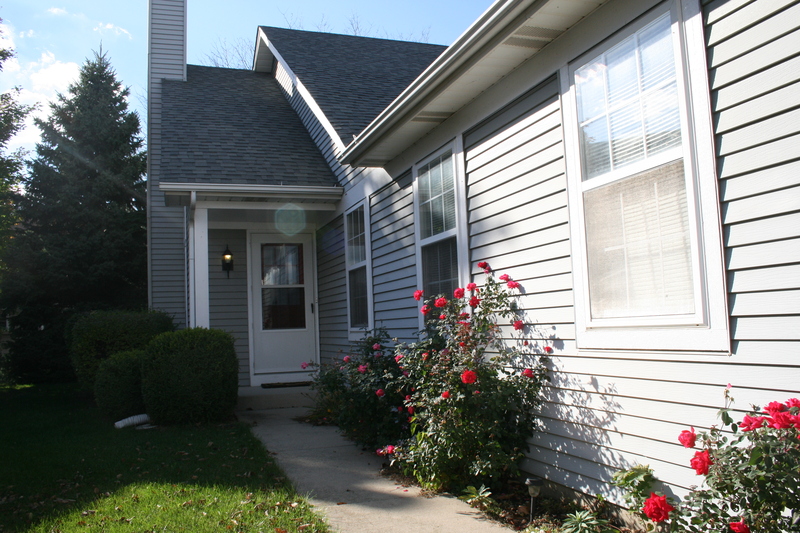 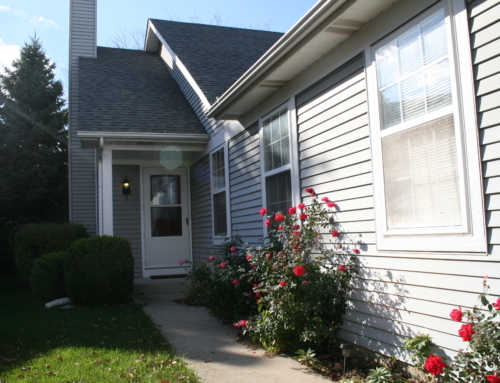 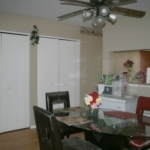 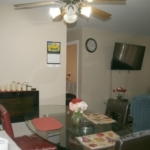 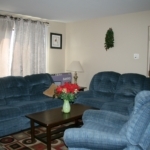 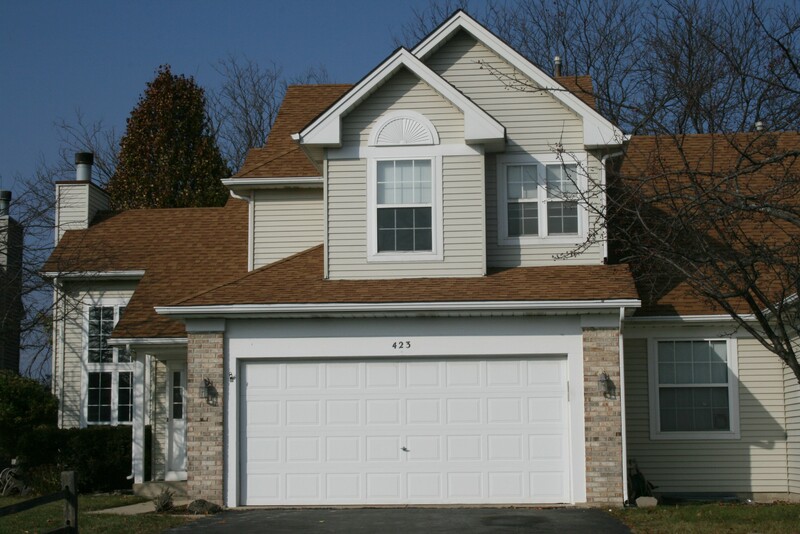 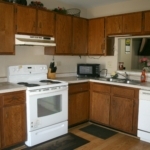 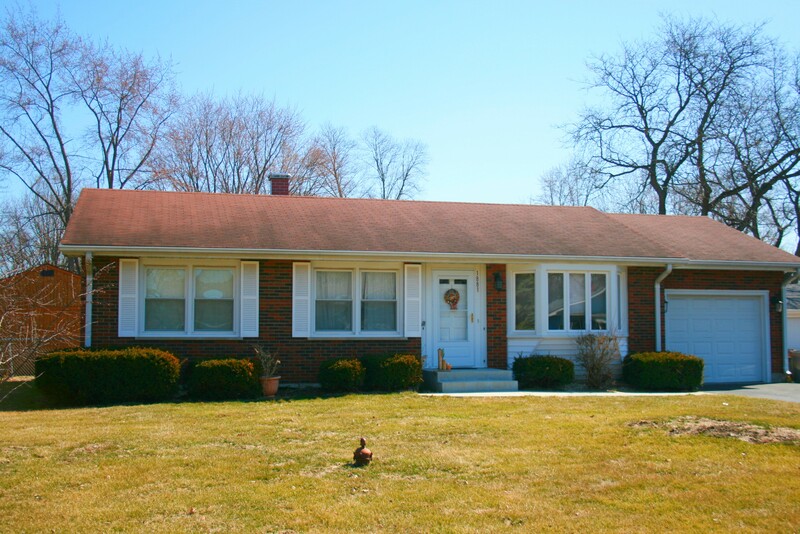 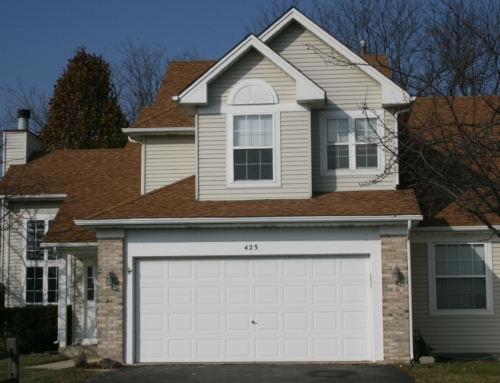 Home/Company Listing/Investors – NO Rental Caps or Restrictions – 2 BR Condo in Bolingbrook! 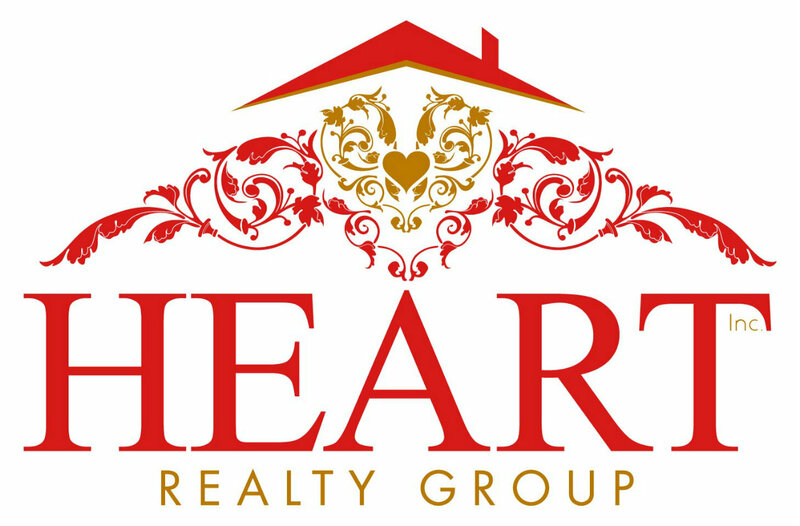 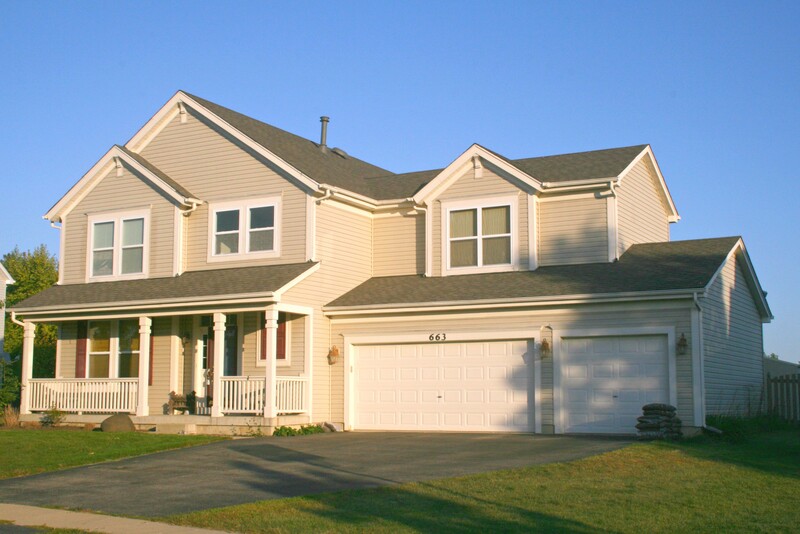 Trying to find an investment property or first time home under $100K can be a challenge in today’s real estate market but if you are looking for one in the Bolingbrook, IL area you can stop searching. 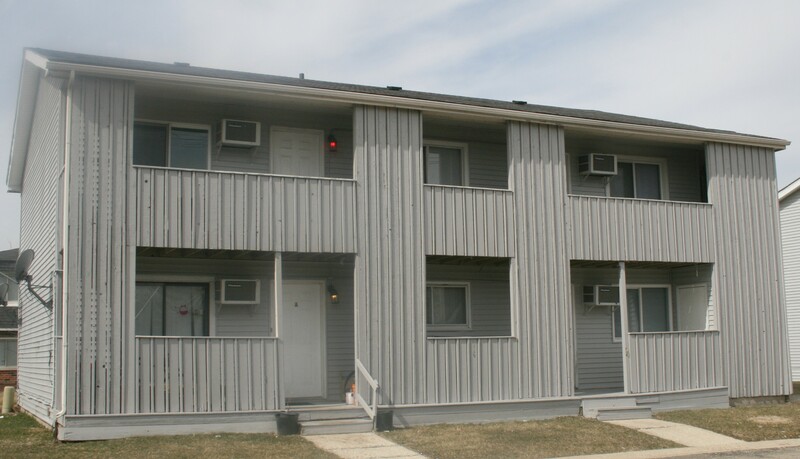 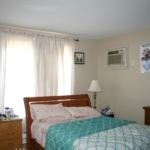 This third floor two bedroom, one bath unit is perfect for someone that does not want to spend a lot of time driving to get places. 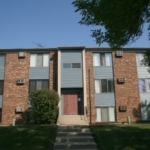 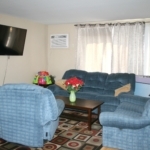 Centrally located near the Village of Bolingbrook’s city services, library and high school its perfect to get everywhere you need to without using your car. 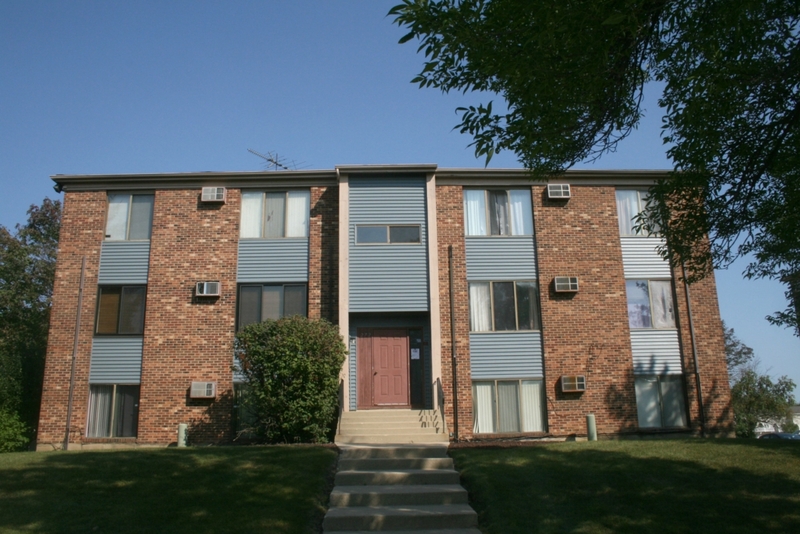 Minutes from I-355/I-55 expressways, plus the Lisle, IL Metra stop, commuters will love its location. 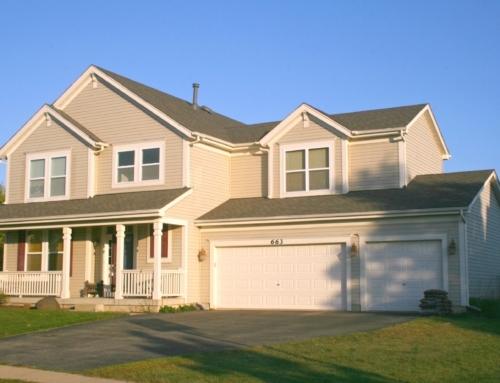 Ready for your private showing? 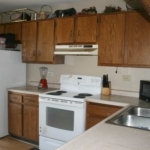 Call me today at 630-251-0059 and let’s get started! 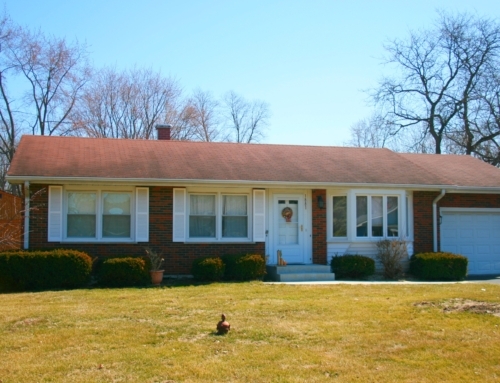 Offered at $94,900!